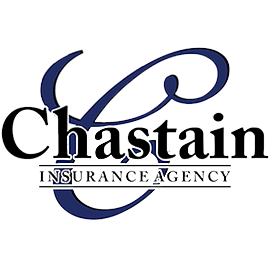 We are a family owned and operated Independent Insurance Agency located in Gainesville, Georgia. 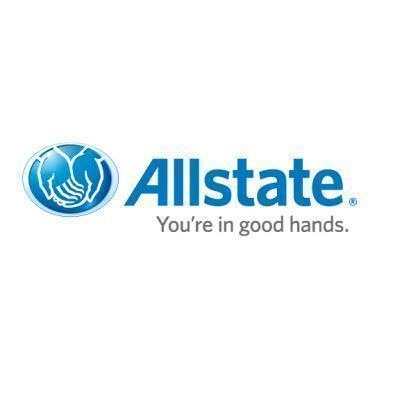 With over 40 combined years in the insurance business, our staff will "SHOP THE BEST RATES FOR YOU". Please give us a call for a free comparison on your current policy or for a quote on a new policy. 235 Pearl Nix Parkway, Gainesville, GA 30501 Chastain Agency Inc.
Email a Gainesville, GA Agent Now!